Refined cuisine which can be enjoyed either in the restaurant itself, or in your room. 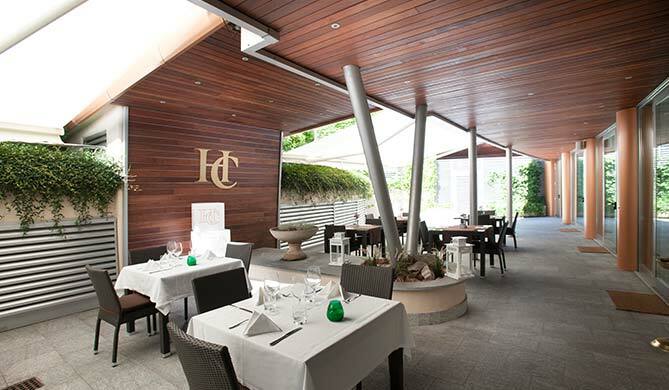 In summer there is also seating outside in the hotel’s inner courtyard. 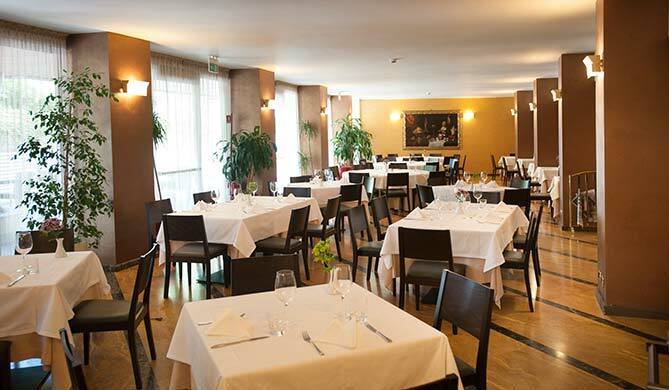 The Hotel organizes working lunches, aperitifs and dinners, catering for the every need of both small and large groups. Refined cuisine which can be enjoyed either in the restaurant itself, or in your room. In summer there is also seating outside in the hotel’s inner courtyard.